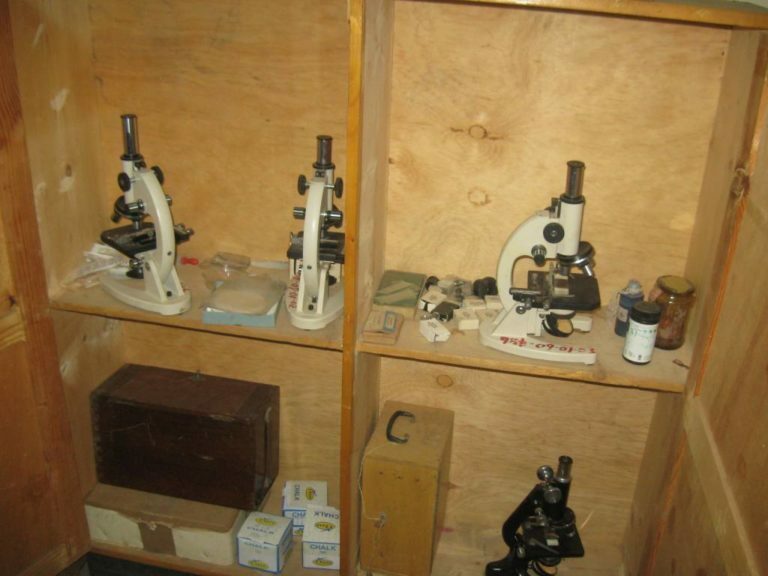 Buy 1 full laboratory kit for students in Ethiopia! Even if schools are lucky enough to have a laboratory, it is highly unlikely that it will be well stocked with the required equipment. The more equipment the lab has, the more pupils that can learn effectively on a daily basis.